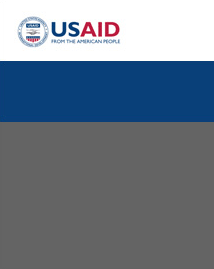 The U.S. Agency for International Development (USAID/Philippines) has an immediate need for a USAID Project Management Specialist (Education) whose overall responsibility covers the full program cycle (from conceptualization, development, management, monitoring and evaluation, and close-out of projects), research, outreach and communications, and representation. Please click the PDF file on the right side for more details. Application letter and comprehensive resume must be received no later than October 7, 2016 via email at aidmnlhr@usaid.gov.